In a recent blog post, Google announced that it will start considering mobile friendly website designs in its ranking criteria in mobile searches. Given that almost half of all Google searches last year originated from a mobile device, this is a logical and significant move by Google… and it impacts all website owners. This means that on April 21, 2015, Google will start to give more weight to websites that are mobile compliant. If you have a website that is ranking well now, you need to make sure it is mobile friendly or this could greatly impact your positioning within search results. What are the criteria for a mobile-friendly website? Google’s robots (Googlebot) crawl sites. Over the next few weeks, the will be indexing websites to determine if they are mobile friendly. Below are a few of the criteria for determining if a site is mobile friendly… in other words a responsive website. Does the website avoid software that is not common across all mobile devices. (for example Flash). Does the website us text that is readable without the user having to zoom in to read it. Does the content of the website fit the screen being used. Does it resized based on the size of that is being used or do users have to scroll horizontally or zoom to read the website content? Does the site have links placed with enough spacing so users on mobile devices can easily click on the appropriate link? 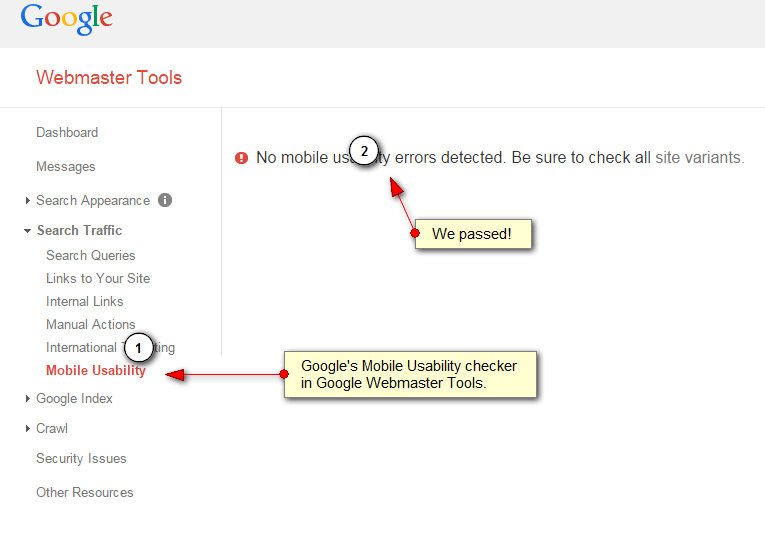 There are a couple of ways to check to see if Google sees your website as mobile friendly. If you search for your business in Google on your mobile phone, you will see the tag “Mobile-friendly” next to your listing in the search results. If you do not see “Mobile-friendly” like the example below, then you need to update your website. For your convenience, Google has provided a tool to test your website. Simply go to Mobile Friendly Test page and type in your website address. Google will come back with a message that says “Awesome! This page is mobile-friendly” and will actually show you a screen shot of what your site looks like on a mobile phone. So cool! What to do if my website is NOT mobile friendly? If you determine that your website is not mobile-friendly, obviously you can leave it alone and deal with any negative impact from Google’s algorithm or obviously, you can update your website. Typically this involves a complete website redesign. If you are running a WordPress website, there are mobile plugins that will convert your content into mobile friendly by detecting whether the user is on a mobile devices. However, this solution is just a band-aid. 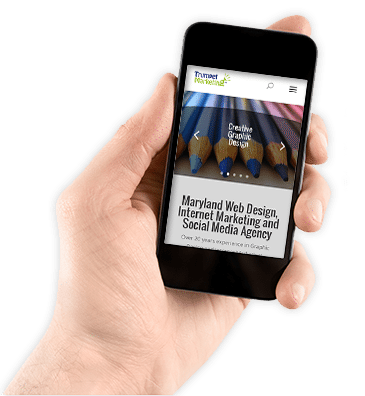 You will eventually want to update the design of your website to be responsive and mobile compliant. A fully mobile friendly website will help you with search engines, but most importantly, you’re giving your users a better experience!